Living in a small space is tough, especially when your decorating options are limited by rental rules and landlord laws. With the rise of more condominiums in the metro, most of us have totally embraced condo-living to the fullest. There’s nothing like living next to the CBD or right next to the shopping malls. 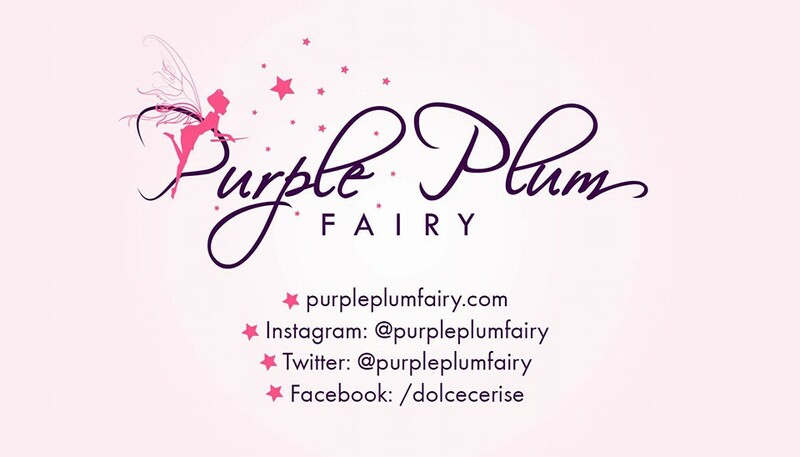 It saves you from the hellish Metro Manila traffic and gives you not just utmost convenience but some peace of mind. Undeniably, condo living also has its pros and cons. For one, it has a very limited space, some to the point of having that vibe of living in a shoe box. Of course, you’d still want to call it a home. Designing can be a bit daunting, but fret not. SM Home acknowledges this dilemma. And they are holding the first edition of SM Home’s latest design series, “Essentials of Condo Living” which features how to design your unit’s small spaces. Let these ideas inspire you to make the home (and space) you want. 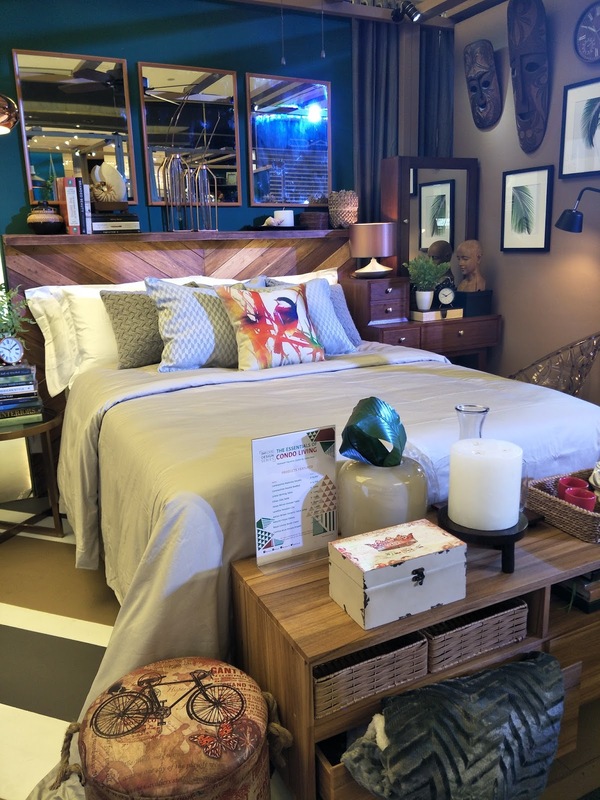 The brainchild of SM Home assistant Vice President for Marketing, Tom Castaneda, the design series aims to help condo-dwellers to properly maximize their space, in the process making their units more lively. 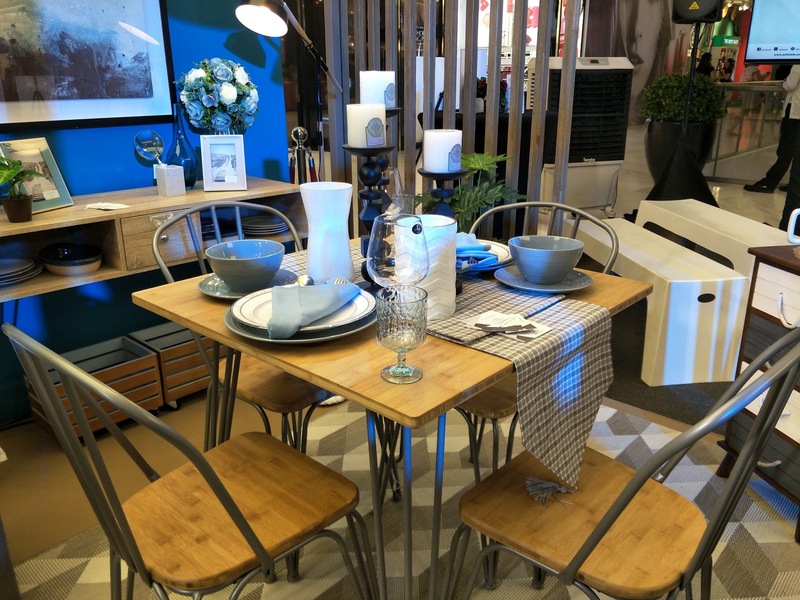 “Since small condo demands creativity when it comes to optimizing their space, SM Home has turned to design experts for help to highlight ways on what our clients should do for condo set-ups from the experts themselves,” Castaneda said during the media presentation held at the concourse of SM Makati. In line with this, there will be a series of talks which will be happening from September 16 and 17, 2017 at the SM Home in SM Makati. For the Essentials of Condo Living setups, SM Home partnered with four talented architects and designers Maya Franco, Erika Uichanco, Ivy Crisostomo and James Razo. They were divided into two teams to create individual living spaces. Each pair was tasked to work together and combine their assigned areas within the confines of a limited space. Maya Franco and Erika Uichanco were assigned the kitchen and dining room areas, while Ivy Crisostomo and James Razo were given the living room and bedroom spaces to design and style. Both teams were given free rein to select from SM Home’s full range of condo perfect items from shelves, beds, dividers, tables, and even appliances, storage bins and décor. Maya Franco is a Cebu-based architect and the manager of her own design firm Maya Franco Design Group. Having done work all over the country, her firm’s projects is also featured in Real Living, Zee Quarterly, Space, and SunStar. Erika Uichanco, a graduate of Ateneo de Manila, discovered her passion for interior design when she worked as a sales executive for Rockwell Land. She pursued her passion at the Philippine School of Interior Design and recognized as one of Real Living Magazine’s “Creatives to Watch” in 2015. Ivy Crisostomo is the most senior of the designers tapped for this showcase with 20 years of work under her belt. In those two decades she has done project management, design direction, and even financial administration. She has a special interest in interior lighting that she recently explored at Parsons School of Design in New York City. James Razo’s flare for the dramatic reflects on how he works and creating home designs. Apart from being an accomplished interior designer, he also does work on event styling and animation for multi-national brands. James is the Managing Creative Director of his own design firm The Gold Team Design Hub / @TheGoldTeamPH, and a lecturer of the UP College of Interior Design. SM Home has a lot of products that will surely help you on how to maximize your small space.With a little imagination along with some creative juices, together with SM Home’s wide range of condo products---you can easily transform even a tiny living space into an urban oasis. Get invaluable insights on subjects like space planning, multi-functional pieces by attending the SM Home talk series. "SM is filled with compact-yet-stylish pieces that are, what we call, condo perfect!," says Castaneda. From intricate furniture to avant garde accessories, and small appliances, SM Home has got it all for you. 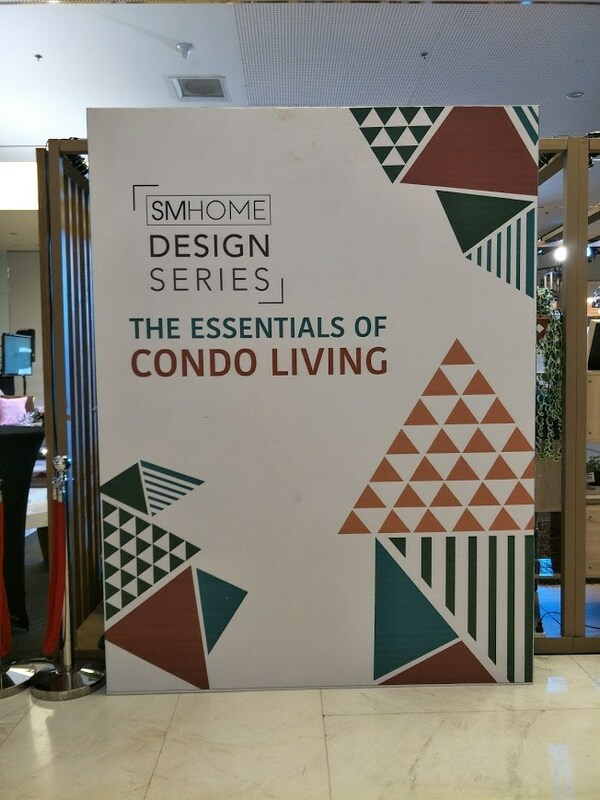 The SM Home's new design series, "Essentials of Condo Living" will run from September 16 & 17, 2017 from 1:00 to 6:00PM. It is FREE and Open to the public.